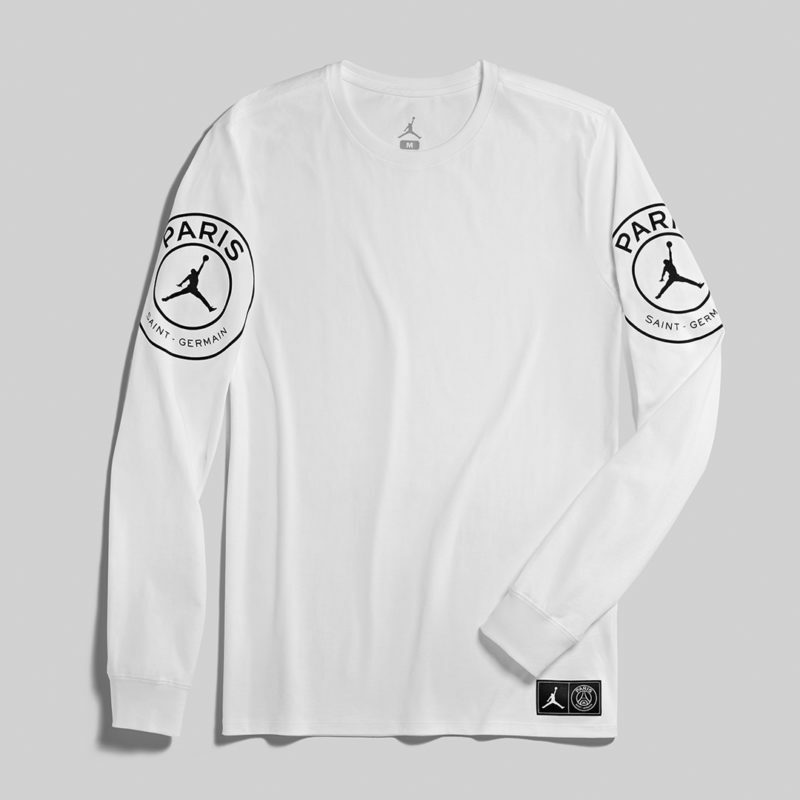 Paris Saint-Germain and Jordan are linking up for the second time this season for their latest collab capsule, which drops before the Parisians face Manchester United in the Last 16 of the Champions League. 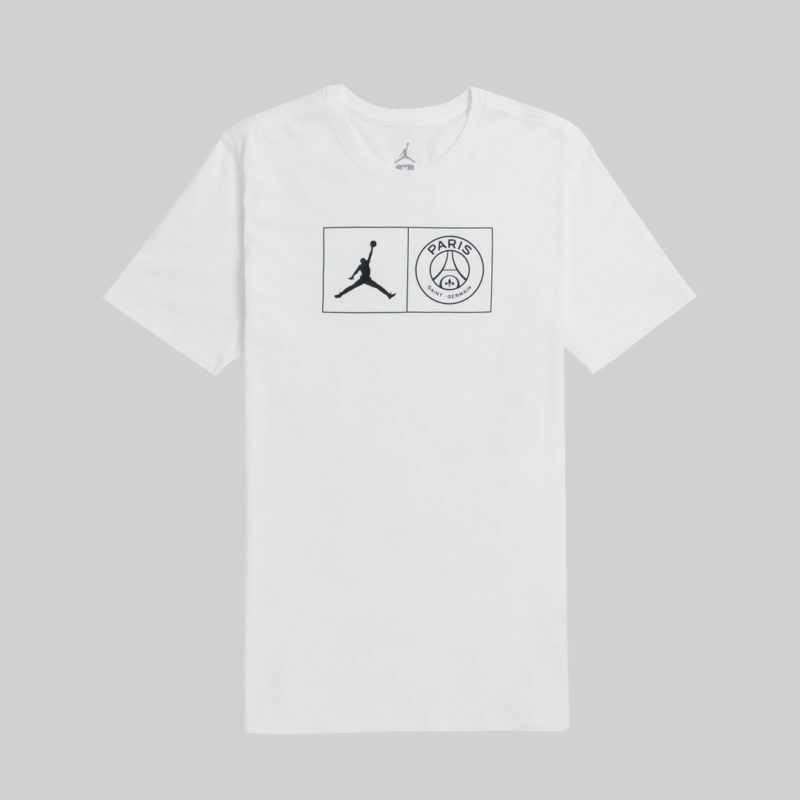 PSG changed the game by becoming the first club to sign a deal with Jordan this season, with their Jumpman-branded kits worn across the Champions League for the duration of their campaign. 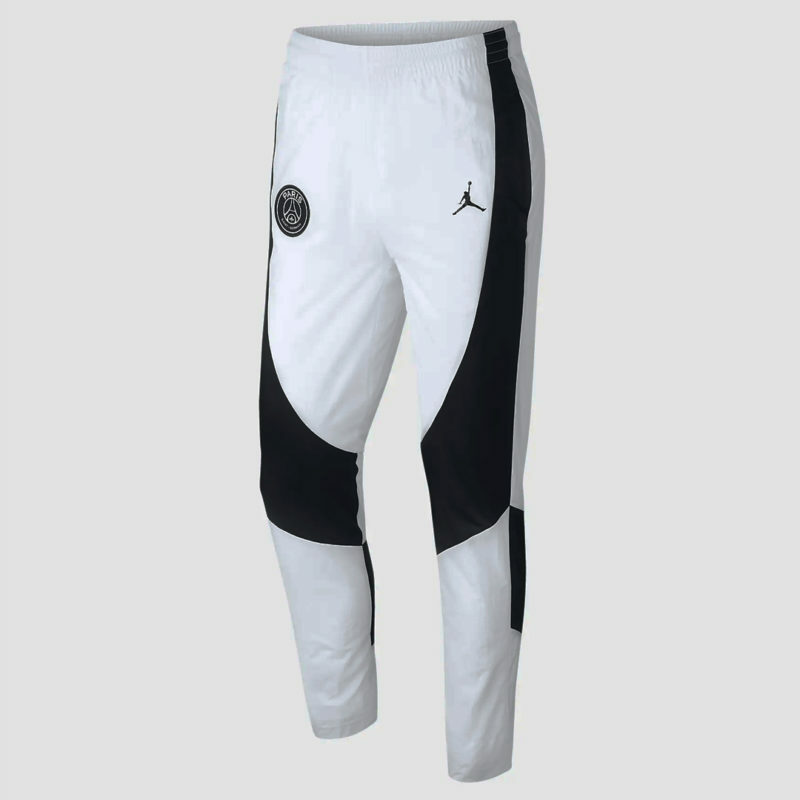 Continuing to capitalize on the club’s cultural cache and unprecedented street appeal, the new range features matching 14-piece “White/Black” clothing collection which will get a limited release via Nike. 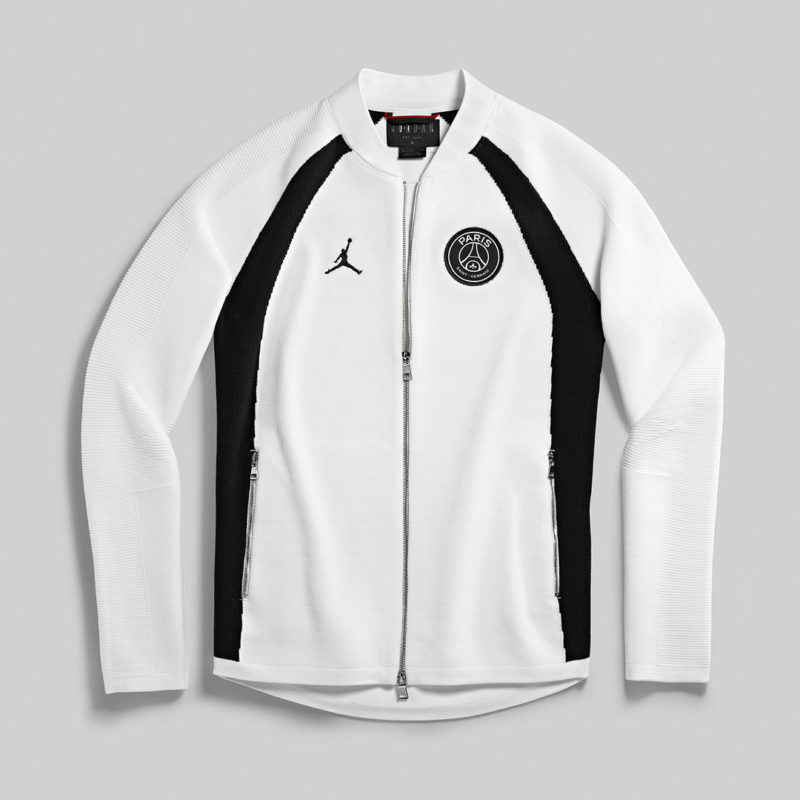 The standout piece from the collection is the Full Zip Knitted Flight Jacket, which drops in a flipped all-white colourway. 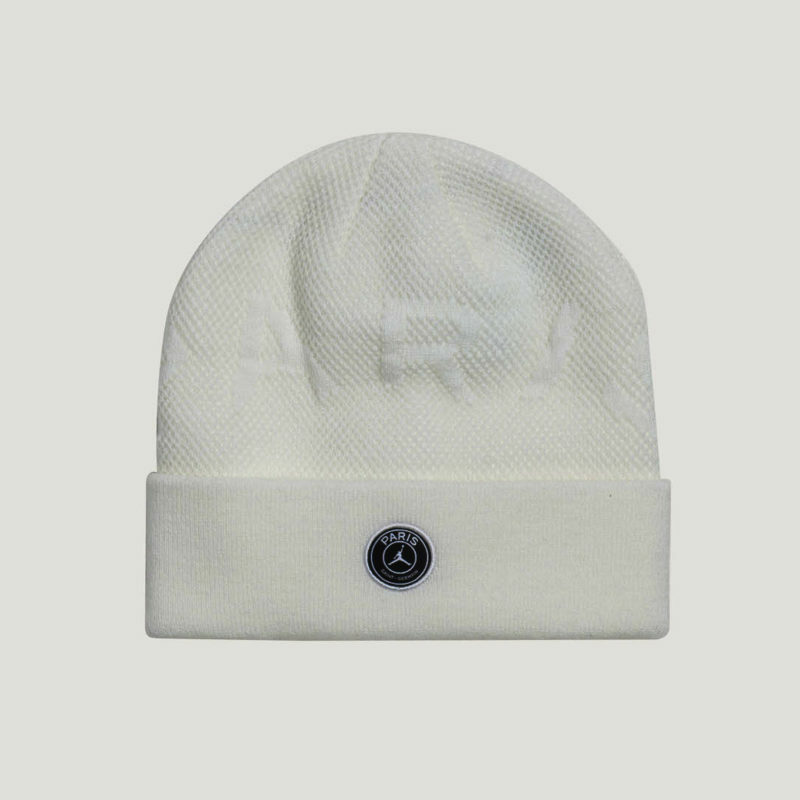 That theme runs throughout the rest of the inverted monochrome collection, which also features hats, tees, track trousers and hoodies. 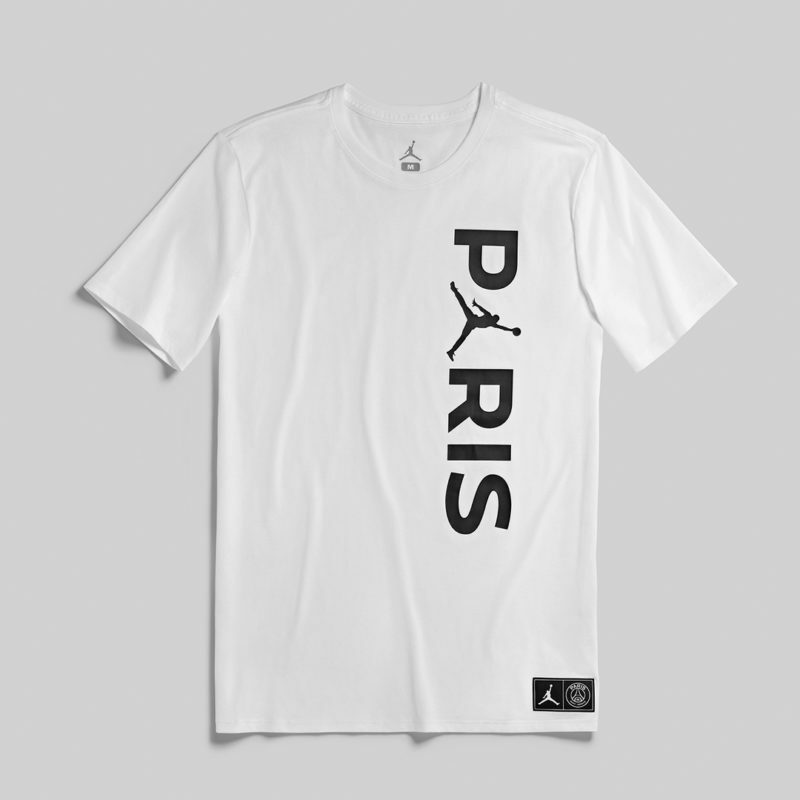 The Paris Sant-Germain emblem receives an update, with Jumpman logo in place of the Eiffel Tower on several new items in the range. Check out the new pieces in full below. 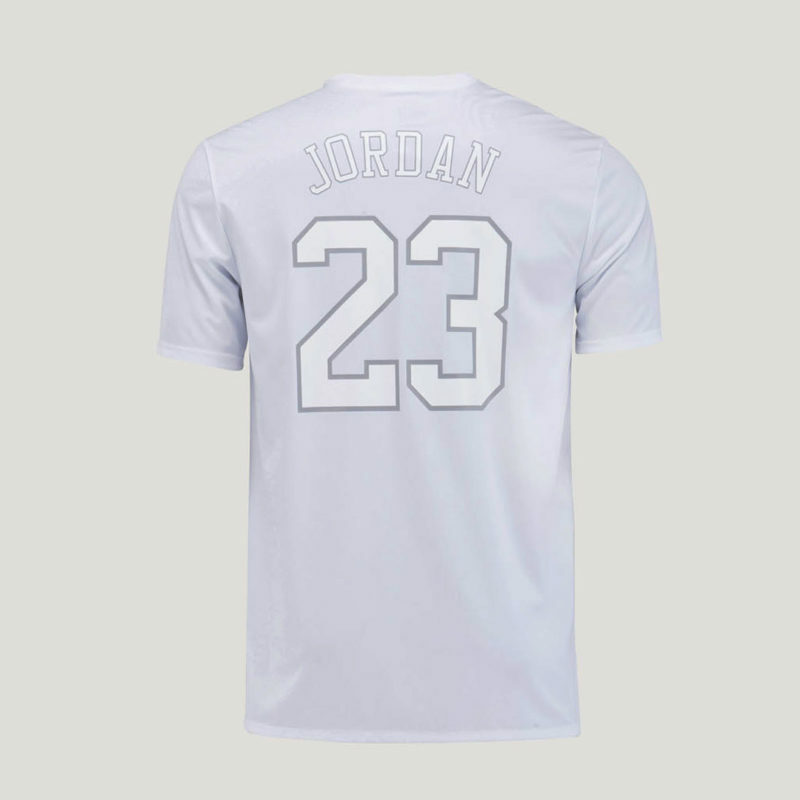 You can cop the new collection from the Nike website now. 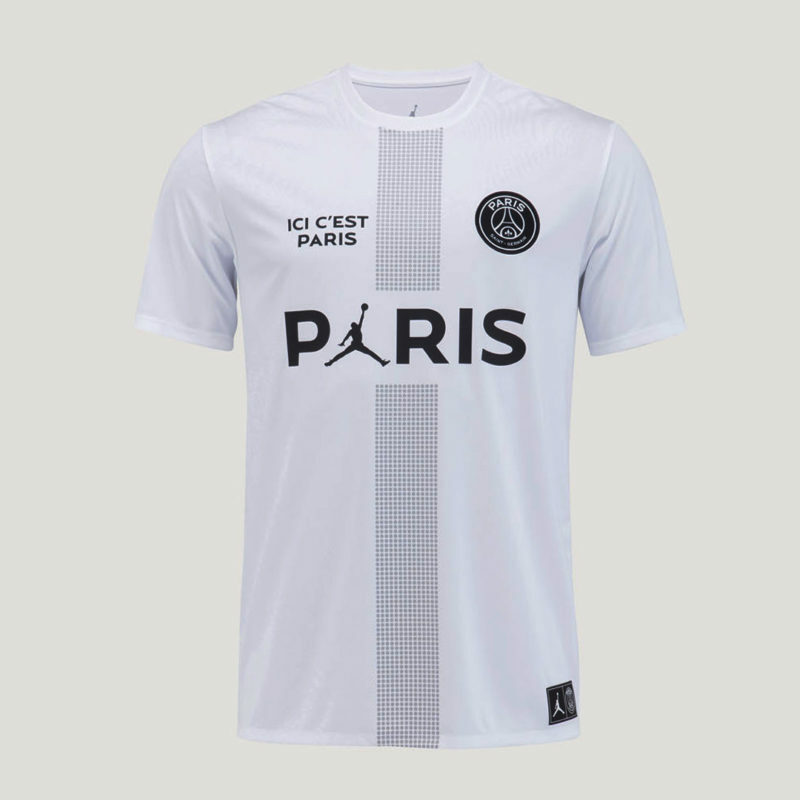 Now find out how Paris Saint-Germain became streetwear’s go-to club.